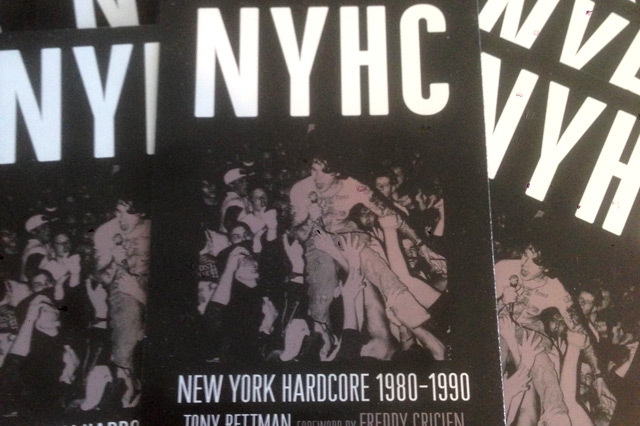 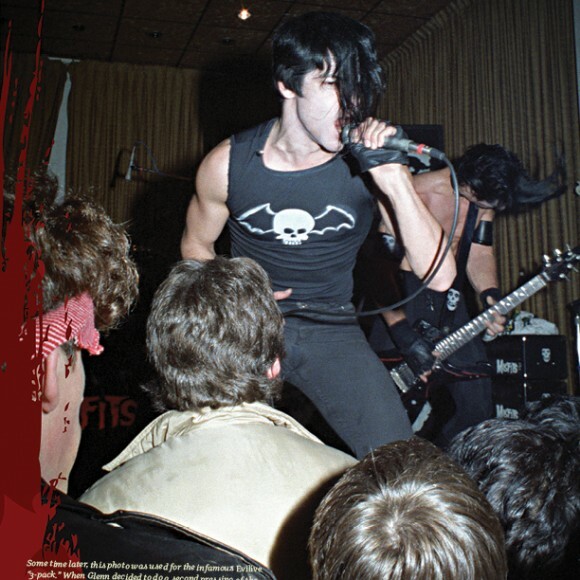 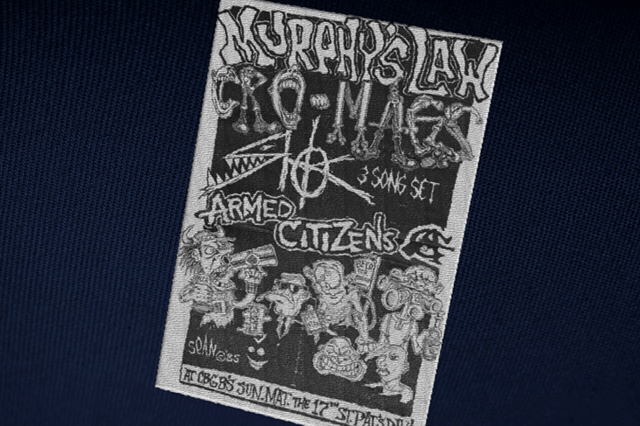 With a foreword by Freddy Cricien of Madball, who made his stage debut with Agnostic Front at age 7, NYHC slams the sidewalk with savage tales of larger-than-life characters and unlikely feats of willpower. 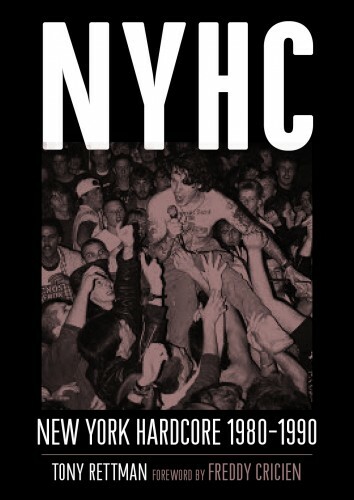 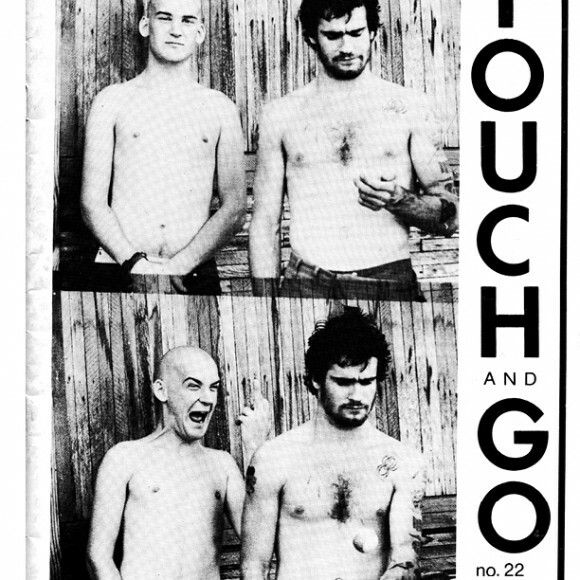 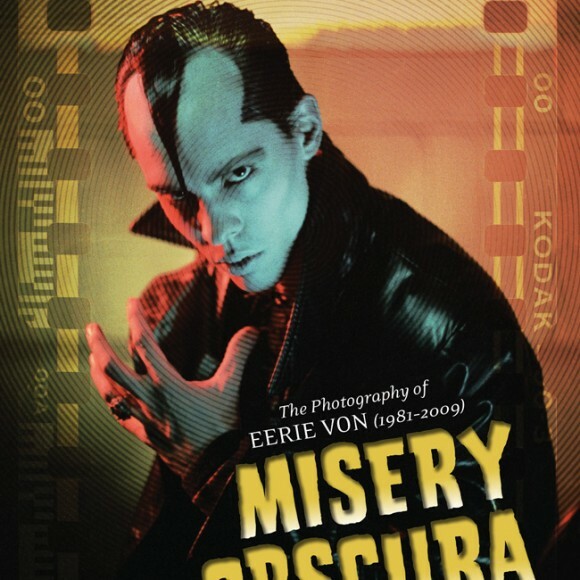 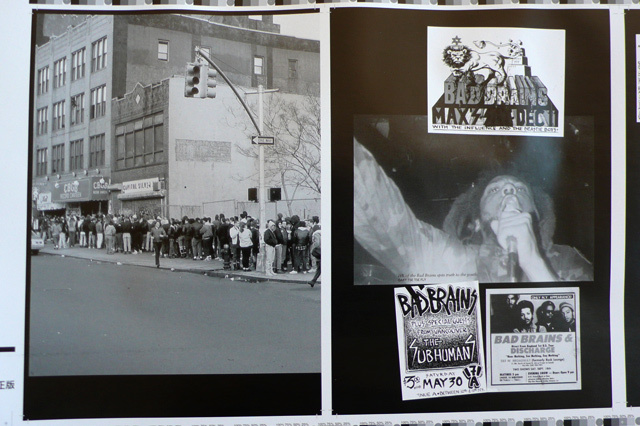 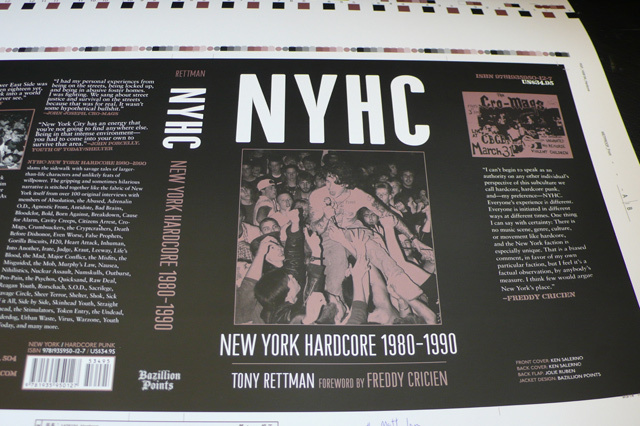 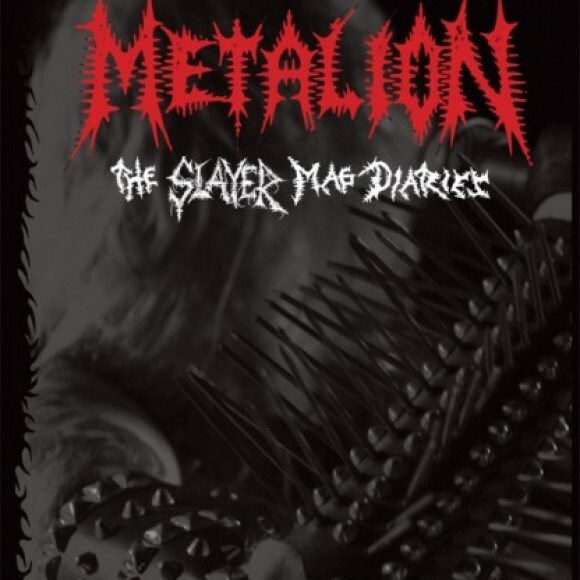 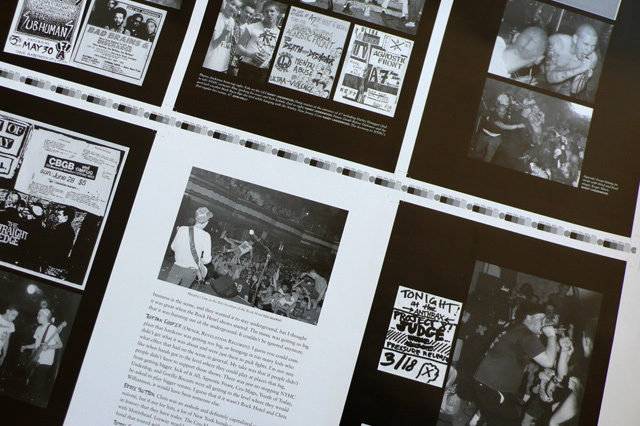 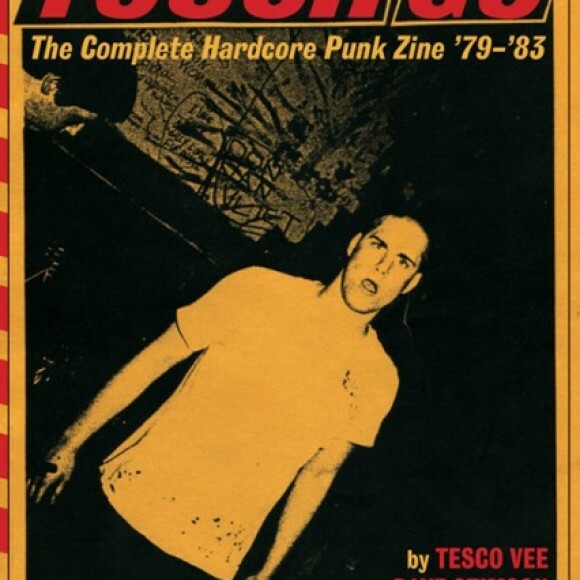 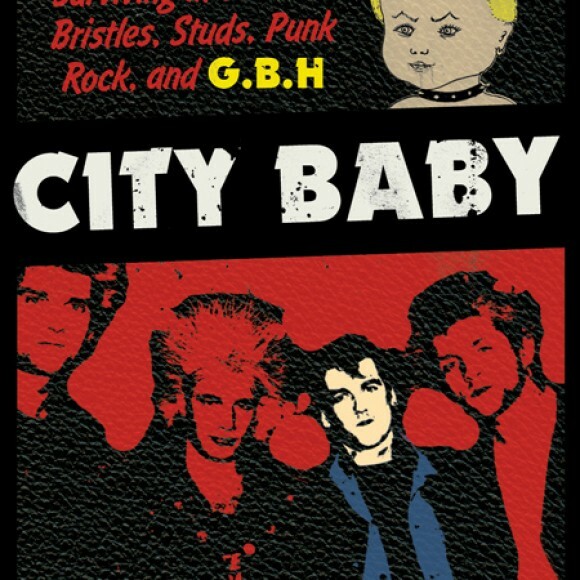 The gripping and sometimes hilarious narrative is woven together like the fabric of New York itself from over 100 original interviews with members of Absolution, Adrenalin O.D., Agnostic Front, Antidote, Bad Brains, Bloodclot, Bold, Born Against, Breakdown, Cause for Alarm, Citizens Arrest, Cro-Mags, Crumbsuckers, Death Before Dishonor, Even Worse, False Prophets, Gorilla Biscuits, H20, Heart Attack, Inhuman, Into Another, Irate, Judge, Kraut, Leeway, Life’s Blood, Major Conflict, Murphy’s Law, Nausea, Nihilistics, Nuclear Assault, Numskulls, Outburst, Pro-Pain, Quicksand, Raw Deal, Reagan Youth, Rorschach, S.O.D., Sacrilege, Savage Circle, Sheer Terror, Shelter, Shok, Sick of it All, Side by Side, Skinhead Youth, Straight Ahead, the Abused, the Cryptcrashers, the Mad, the Misfits, the Misguided, the Mob, the Psychos, the Ritz, the Stimulators, the Undead, Token Entry, Underdog, Urban Waste, Virus, Warzone, Youth of Today, and many, many more. 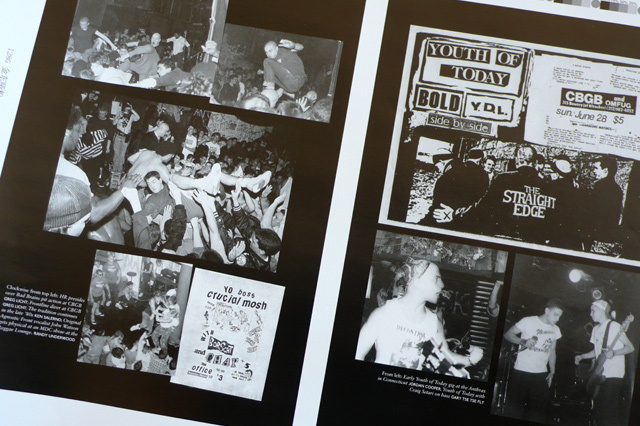 MOSH IT UP!